This calendar only shows regularly scheduled meetings and is subject to change without notice. For a complete listing of all legislative meetings, please visit our Legislative Calendar. Looking for something to do in the greater Racine area? 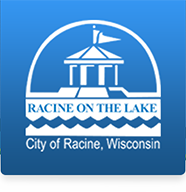 Check out some great local events from Real Racine.